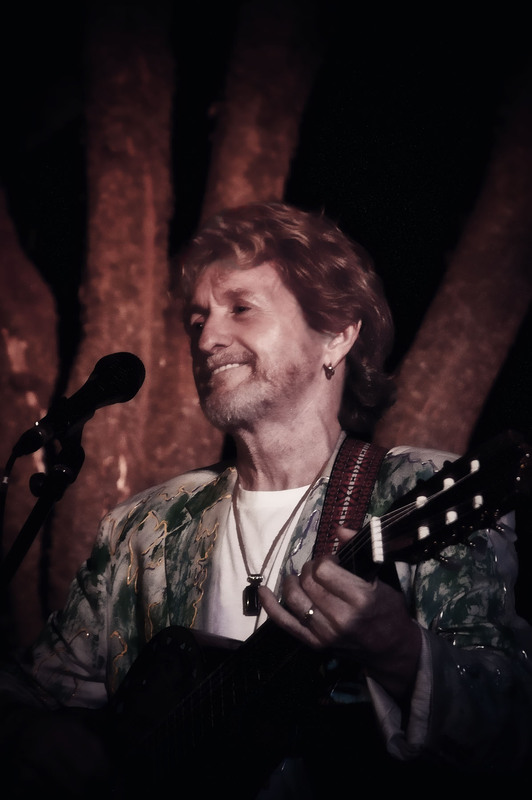 Legendary Singer/Songwriter Jon Anderson Takes Solo Show To Australia and New Zealand For First Time Ever! Asheville, NC – Music fans ‘down under’ are buzzing with excitement about the upcoming solo tour of Australia and New Zealand by legendary vocalist Jon Anderson, YES’s singer/songwriter for 35 years along with his successful work with Vangelis, Kitaro, and Milton Nascimento. This will be the very first time Jon has performed solo in either country. The tour promises to deliver an exciting mixture of material from Jon Anderson’s prolific solo career, collaborations with Vangelis and classic YES songs, along with songs from his latest CD ‘Survival & Other Stories’ and new compositions, highlighted by humorous and enlightening stories told by Jon. In other news, Jon has made some recent guest appearances on several new CD releases: Acoustic guitarist Jeff Pevar’s debut album ‘From The Core’; French keyboardist/composer Jean Philippe Rykiel’s new CD ‘Inner Spaces’; and guitarist Dennis Haklar’s debut CD release ‘Lizard Tale’. Says Jon, “With the internet my musical world has evolved to an amazing degree, one day I’m singing with a Brazilian dude, the next day with peeps in Liverpool, the next creating a Symphonic work with a mate in India…then singing with Steve Layton ‘down under’ – it’s an endless musical world!” Jon is currently recording new material, including the follow-up to his critically acclaimed 21-minute opus “OPEN” from 2011 titled “EVER”. This entry was posted on Friday, March 15th, 2013 at 00:00	and posted in Jon Anderson, Press Release. You can follow any responses to this entry through the RSS 2.0 feed.